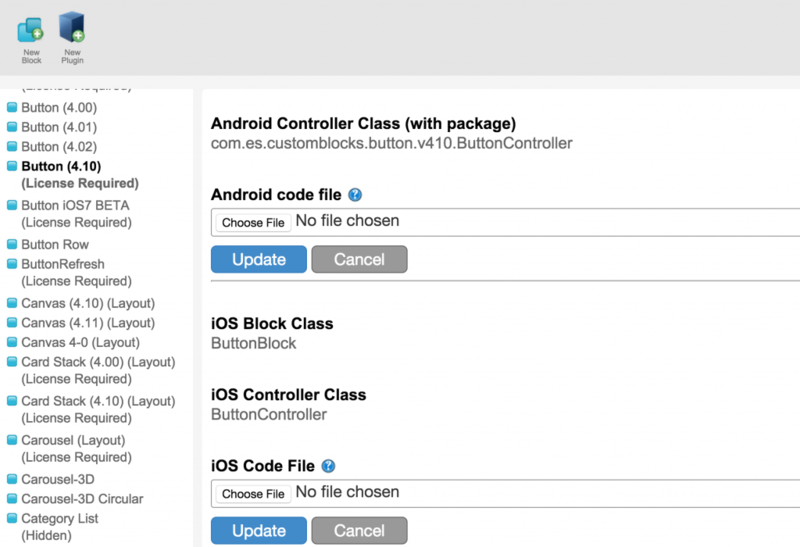 Native iOS or Android developers turn native code into Reusable Components. 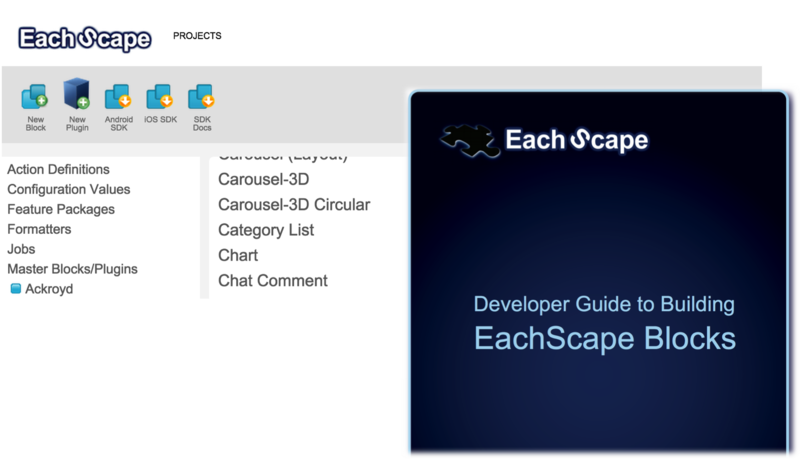 New components are available via Drag & Drop in EachScape Studio. Upload your native component into EachScape. 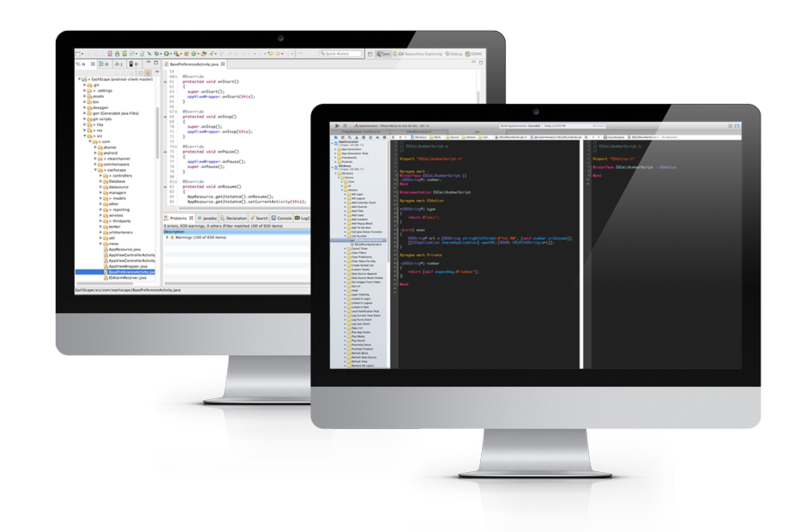 Turn native code into reusable components.